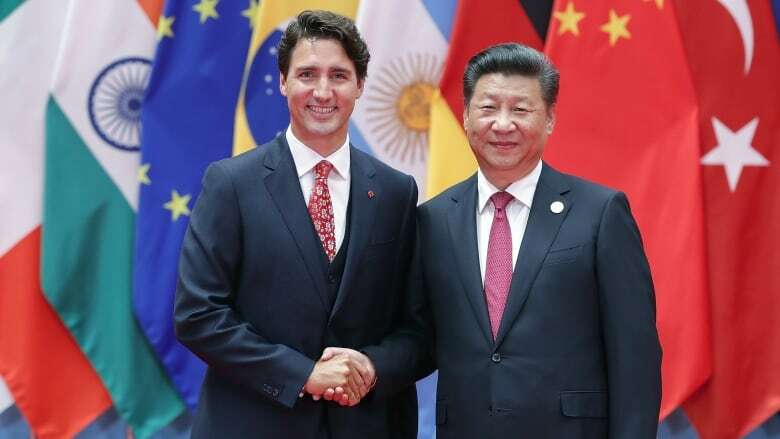 Justin Trudeau arrives in China this weekend with an unlikely ally in his bid to cement closer ties with the Asian powerhouse - unlikely because U.S. President Donald Trump’s off-and-on again antipathy for China helps position Canada as a more attractive partner in North America. Prime Minister Justin Trudeau arrives in China this weekend with an unlikely ally in his bid to cement closer ties with the Asian powerhouse — unlikely because U.S. President Donald Trump's on-again, off-again antipathy for China helps position Canada as a more attractive partner in North America. Canadian officials will not confirm whether the prime minister's trip will include a formal announcement to begin free trade negotiations, but the betting among many observers is that it will. "The potential is huge. Canada is viewed positively in China so let's start to institutionalize that," said former Conservative cabinet minister Stockwell Day, who is now vice-chair of the Canada China Business Council. "We are a solid counterpoint to the U.S. at a time when China is looking for new markets." Canadian officials, speaking on background because they are not authorized to talk ahead of the trip, agree Trump's hard line on China since becoming president makes Canada a more attractive trading partner. The official release from the Prime Minister's Office is more nuanced, saying the visit is intended "to promote a progressive agenda and tourism initiatives that will create good, middle-class jobs and opportunity for people in both countries." There's no confirmation that free trade talks will begin on this trip. But nor is there indication that they won't, even though International Trade Minister François-Philippe Champagne insists the government is still weighing its options. 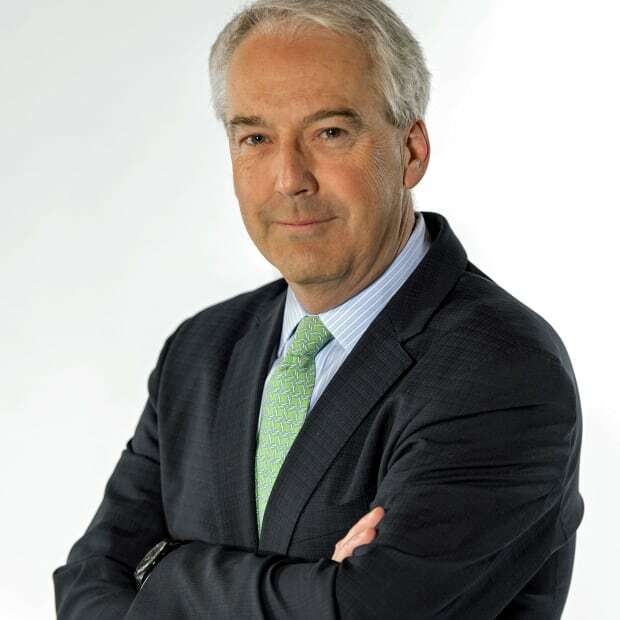 "What Canadians expect from us is to engage with China responsibly and with our eyes wide open," he said in an interview this week with CBC Radio's The House. Champagne notes China is already Canada's second-largest trading partner. 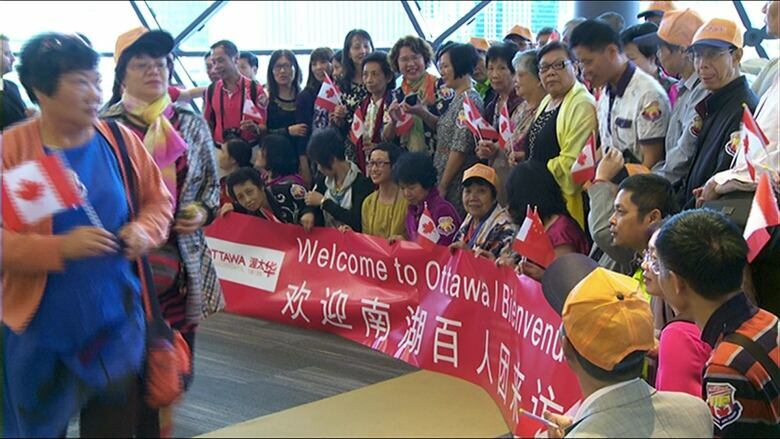 This country welcomes more Chinese exchange students than from anywhere else and is the third most popular destination for Chinese tourists. Bilateral trade, already worth $90 billion annually, is expected to more than double by 2025 — with or without a free trade deal. But negotiating with the Chinese can take years, as Australia found out. Their 2015 deal was completed after a decade, and 21 rounds of talks. "So I think it's right for the prime minister to be there, and we're happy to have this trade mission and high-level dialogue with the Chinese, because engagement is the best way to strengthen our trade relationship." China is, of course, an economic powerhouse. And under Xi Jinping, the country isn't shy about using that might to its advantage. China initiated the Asian Infrastructure Bank in 2016, which Canada joined earlier this year. It has extended its geopolitical influence to emerging economies in Africa. The Chinese are also unafraid to act unilaterally, and over the objections of other nations, notably by claiming exclusive jurisdiction over a wide tract of the South China Sea and its vast reserves of oil and natural gas, not to mention the estimated $5 trillion in annual global trade that ships through the area. Canadian officials say the hope is the trip will include deals involving companies in key sectors of the Canadian economy, including tourism, agriculture and clean technology. The senior officials also see an opening provided by Trump's criticism. And they note Trudeau arrives with the added advantage of strong name recognition in China, tracing back to his father Pierre Trudeau's historic 1973 visit to mark the reopening of diplomatic relations between the two countries. Xi made a point of mentioning that visit, and the esteem China continues to hold for the elder Trudeau, during his first meeting with the prime minister at the G20 summit in Turkey two years ago. And Xi is capable of great charm. His handling last month of Trump's first visit sent the U.S. president into a tweeting rhapsody. "Thank you for an unforgettable afternoon and evening at the Forbidden City…," Trump tweeted. "President Xi, thank you for such an incredible welcome ceremony." And finally this: "My meetings with President Xi were very productive on both trade and the subject of North Korea. He is a highly respectful and powerful representative of his people." Rhapsody quickly turned to rancour. Just this week, Trump criticized China for not doing enough to stop another North Korean missile test. And on Wednesday the U.S. Commerce Department initiated an anti-dumping investigation into Chinese aluminum. But whatever preference China might have for doing business with Canada, whatever fondness Xi has for the elder Trudeau, they can play no role in how and when Canada decides to start formal trade talks. China, for all its commitment to open markets, is not a democracy. It doesn't follow all of the same rules as Canada's other trade partners. 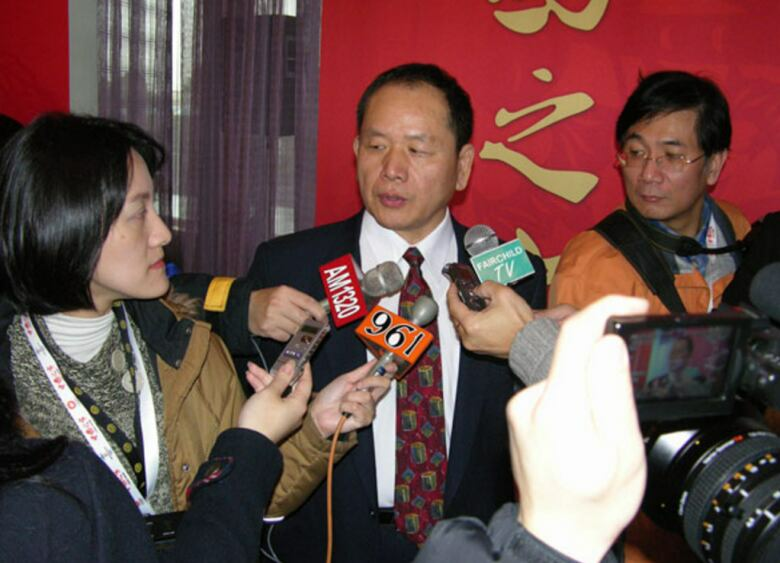 Canadian winemaker John Chang remains in jail in China over an alleged customs violation. And there's the over-sized role of Chinese state-owned enterprises. Ninety-eight are listed among the Fortune 500 largest companies in the world. Three of those are in the top five. "That is certainly one of the things we would want to address, one of the things we had flagged during the exploratory discussions," Champagne says. "This is something I think the Chinese side understands, that we will want clarity in terms of the predictability of the rules. We want these state-owned enterprises to act on a commercial basis." Champagne also said Canada has done its homework heading into this visit. "We're consulting with countries that had interactions with China before, trying to learn from those experiences and making sure we put Canada into the best possible position." "Canadians, now more than ever, understand the importance of diversifying," he said. "It's not only the right thing. It's the smart thing."